This is our news and features section. 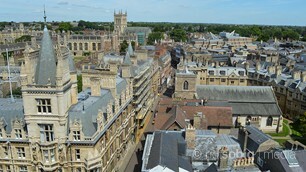 In the coming months we hope to feature articles about Cambridge from local writers, bloggers and journalists. We hope that this will give visitors a better insight to the city. We also include a list of the major news stories for Cambridge, both inspiring and sometimes shocking. © 1996-2019 Not So Big Media. All rights reserved.